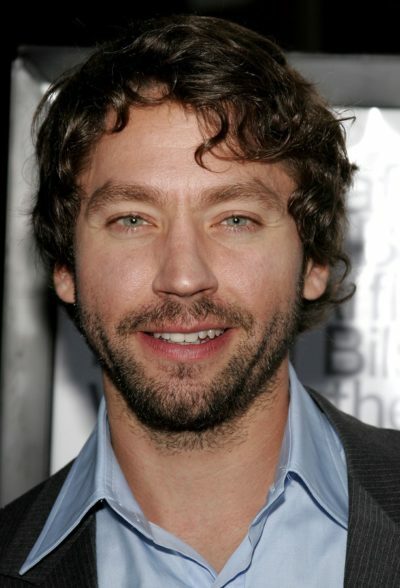 Michael Weston is an American television and film actor. He is the son of actors John Rubinstein and Judi West (Judith A. West). Michael is married to musician Priscilla Ahn. His father is of half Ashkenazi Jewish and half Polish (Catholic) ancestry. Michael’s paternal grandfather was Arthur Rubinstein (the son of Izaak/Icyk Rubinstein and Felicja Blima Fajga Heiman/Hajman). Arthur was a legendary classical pianist. He born in Łódź, Poland, to Polish Jewish parents. Izaak was born in Pułtusk, Mazovia, the son of Szlama Rubinstein and Jenta Rubinstein. Felicja was also born in Łódź, the daughter of Yechiel Heiman and Dwojra Dobraniecka. Michael’s paternal grandmother was Aniela “Nela” Młynarska (the daughter of Emil Szymon Młynarski h. Belina and Anna Talko-Hryncewicz h. Iłgowski). Aniela was Roman Catholic. She was born in Vilnius, Lithuania, to parents of Polish ancestry. Emil was the son of Kazimierz Młynarski h. Belina and Fryderyka Birnbroth. Anna was the daughter of Henryk Talko-Hryncewicz h. Iłgowski and Alina Rymkiewicz.